Wedding band Tuscany Italy. Hire a professional wedding band in Tuscany. Wedding band Tuscany italy – Hire a professional wedding band in Tuscany!! – Why get married in Tuscany? Tuscany is known for its breathtaking landscapes, history and rich artistic heritage, and has become a very popular destination wedding getaway. We live in Tuscany (we are very lucky indeed!!) and we constantly play here; during the last years we’ve played in quite all the wedding venues in Florence, Fiesole, Siena, Lucca, Chianti region (Gaiole in Chianti – Greve in Chianti – Radda in Chianti), Versilia, Val d’Orcia, Arezzo, Cortona, San Gimignano, Volterra, Pisa, Montalcino, Viareggio, San Galgano, all over Tuscany, neighbouring regions and the wider Italy. The main goal of our Wedding band Tuscany Italy is to exceed your expectations and do everything better than you imagined; we have had a lot of experience due to many years of practice in this field and the numerous weddings organized for foreigners who have chosen Tuscany and Italy as their wedding location. Our Wedding band Tuscany Italy is not only a music band, it is a full sound design for events. 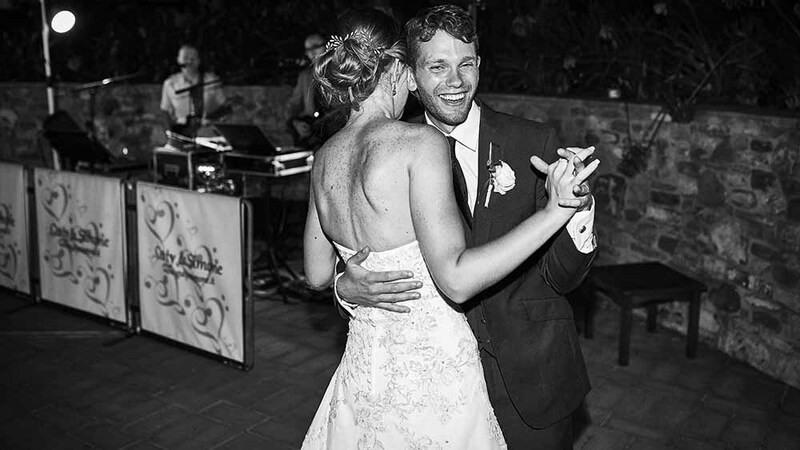 In addition to the standard package our Wedding band Tuscany Italy can also organize the entire music entertainment for your wedding in tuscany. – SIAE music tax for wedding music info and payment ONLINE. Your wedding is our passion!! Our Wedding band Tuscany Italy will make your big day an unforgettable and unique moment!!! If you’re looking for something special for your Wedding we can help you!! 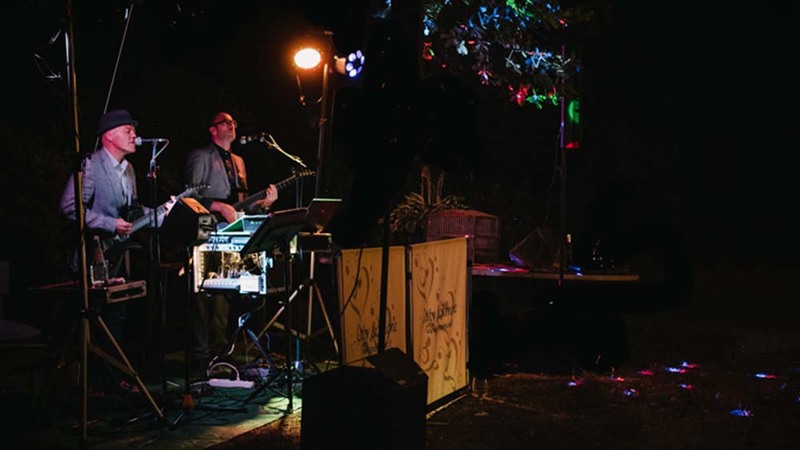 See us playing in some of the best tuscan wedding venues – Follow the links below!